Midfielder who joined Fortuna Dusseldorf and debuted with the Ivory Coast national team in 2013. He began his professional career with Lillestrom in 2008. 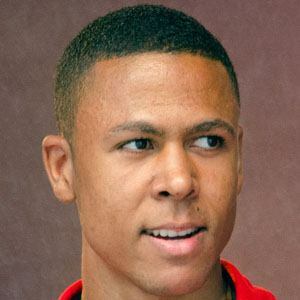 He made 3 appearances for Norway's U19 team in 2009. He and striker Wilfried Bony became teammates on the Ivory Coast national team.